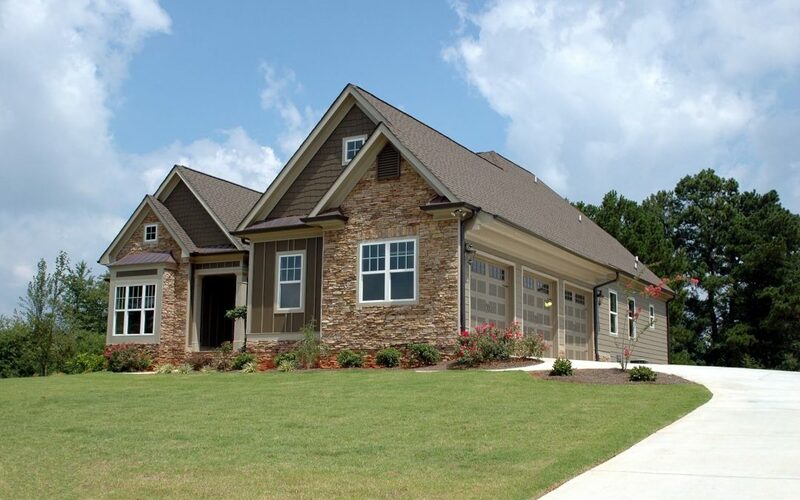 Moving into a new construction home gives you a sense of confidence about the property’s condition. A previously lived-in home has older components and systems that show wear and tear while a new home may have issues related to workmanship and materials. Fortunately, new construction is often covered by a builder’s warranty, so it’s a good idea to order a builder’s warranty inspection to find out if you should file any claims. A builder’s warranty inspection should be completed within the warranty period. Most builder’s warranties expire within the first 12 months of ownership, but some may only provide coverage for a few months. Like a typical property inspection, a warranty inspection gives you detailed information about property condition that may otherwise go unnoticed to the untrained eye. These are a few of the reasons why it is in your best interest to order this kind of inspection. A builder’s warranty may cover the cost for repairs that are construction-related defects. However, this benefit ceases when the warranty expiration date arrives. It is not enough to have a warranty. Instead, you need to maximize the benefits of your warranty by filing a claim for every possible repair issue that is identified in the builder’s warranty inspection report. This report will list any issues that should be addressed under your warranty. Once your builder’s warranty period expires, any damages become your financial burden. If you identify these issues now, you can avoid having to pay for the repairs yourself. Because some repairs may cost thousands of dollars or more to complete, the ability to get the repair work completed without breaking the bank is crucial. Without a builder’s warranty inspection, your comfort level related to property condition is based on an assumption. An inspection, however, will inform you of any issues that should be covered by the warranty or may confirm that your assumption is correct. In both cases, you have concrete facts about your home which will give you peace of mind. Your new property may have serious hidden defects. It could also have minor defects that could turn into serious issues within the next few years. Some problems may prevent you from selling the home for a good price or from finding an interested buyer, so you’d have to make the repairs yourself before you can sell the home. These situations could be prevented if you simply know about issues today and address them through a warranty claim. As beneficial as a warranty is, you are not taking full advantage of it if you do not file any necessary claims. A builder’s warranty inspection can identify needed repairs that you may not yet be aware of. Order your inspection well before the warranty expiration date. LLB Inspection Services provides builder’s warranty inspections and other home inspection services. Contact us to request an appointment in the Central Valley of California.